the Stray Cats back in the 80's perform live ! Welcome to our new golfers forum. Please register and login to access all information available to members. 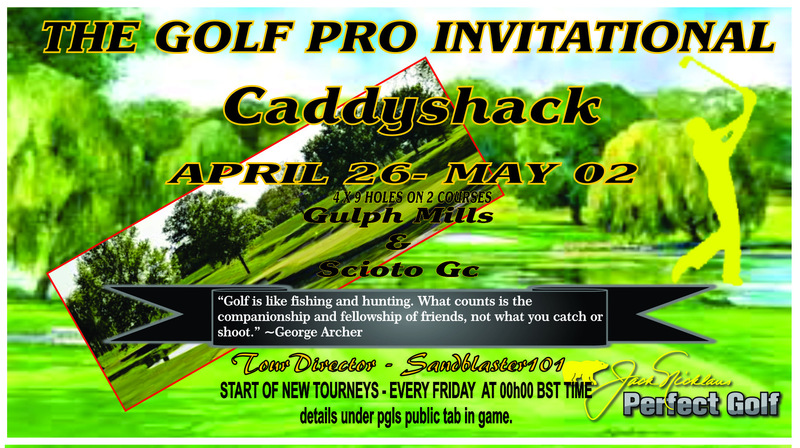 A friendly forum where the game of golf can be discussed, promoted and where new friendships are formed. check out the Drummer standing up playing his kit ! Re: the Stray Cats back in the 80's perform live ! Although we are a non profit league, we do have overhead expenses e.g. the forum, website, domain name, site builder etc. and we are therefore asking you to contribute any amount by view of a donation. Just click on the donate button.